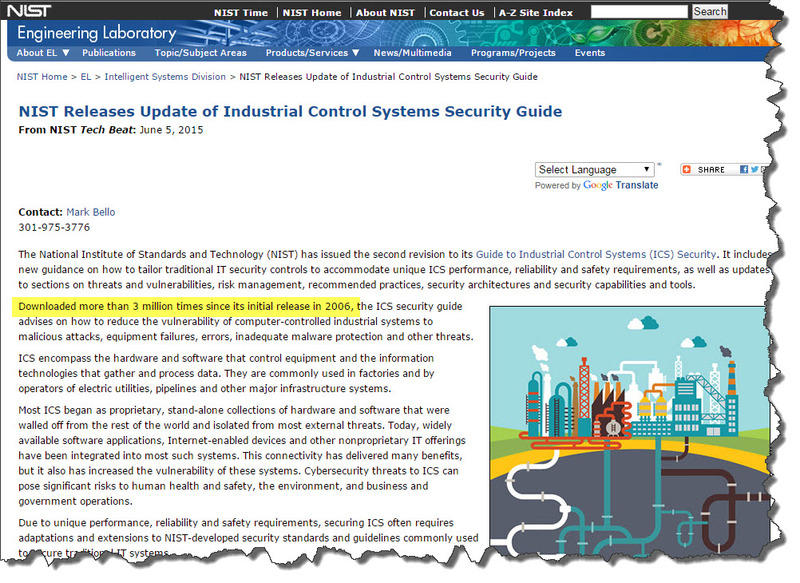 NIST Announced today that they have published Rev 2 of the Guide to Industrial Control Systems (ICS) Security SP 800-82! Great news! 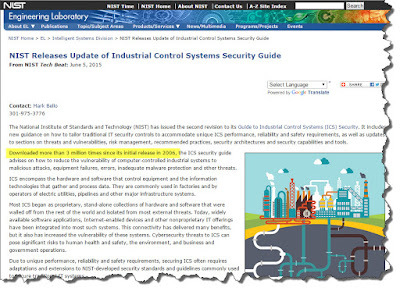 This is a super document to use as a daily reference for ICS security and general knowledge and a great starting point for those who want to learn more about ICS. CONGRATULATIONS TO KEITH STOUFFER AND HIS TEAM! WELL DONE!